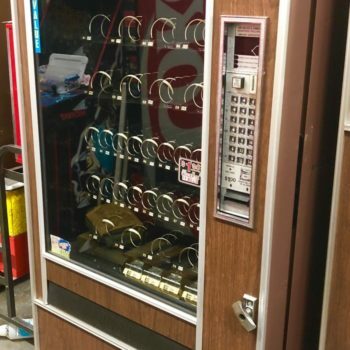 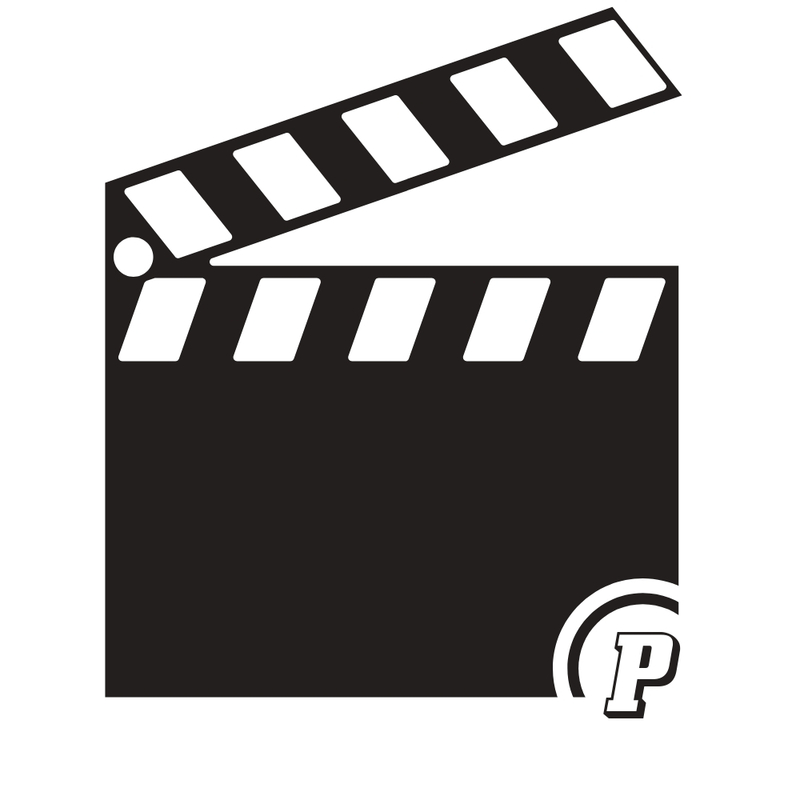 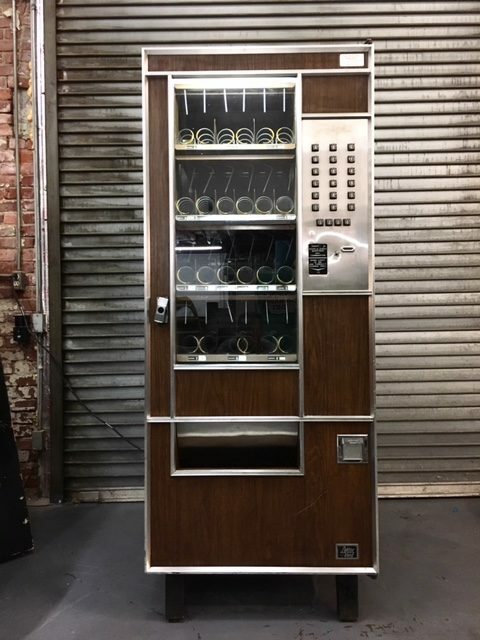 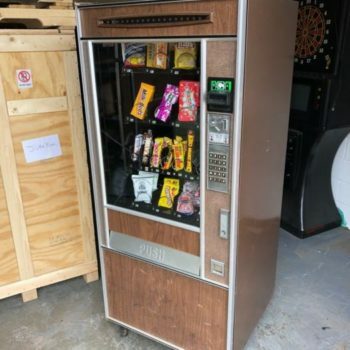 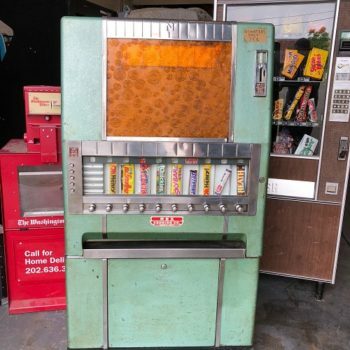 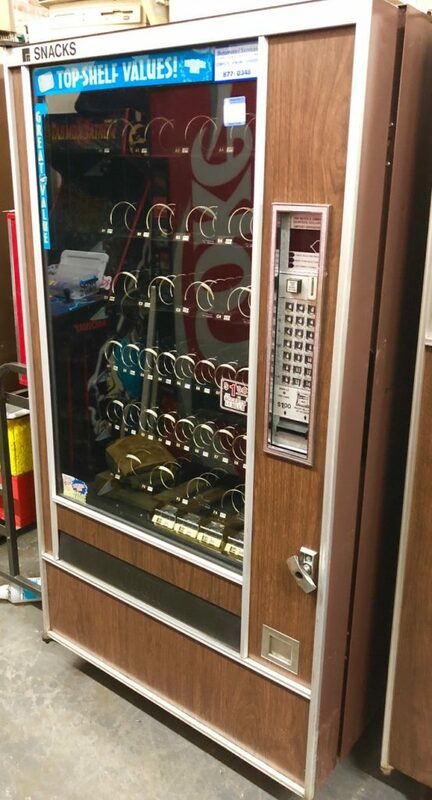 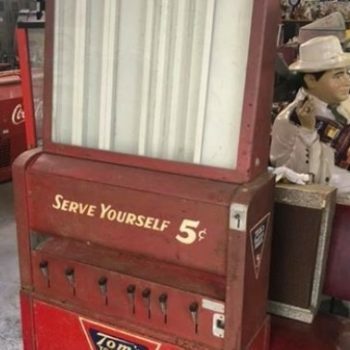 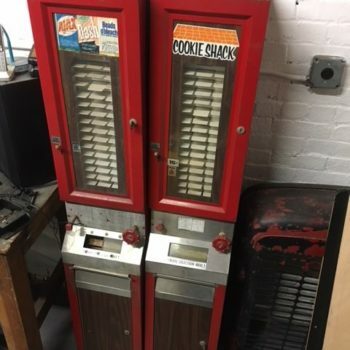 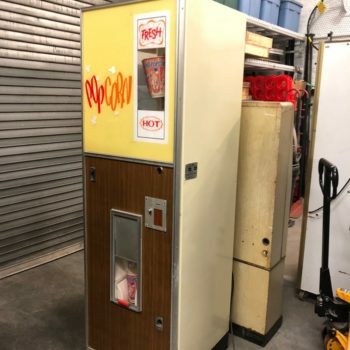 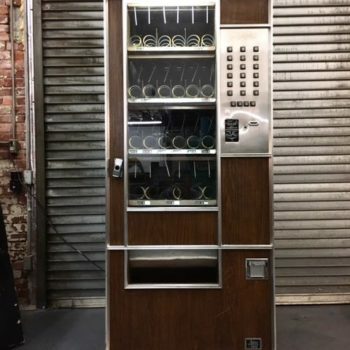 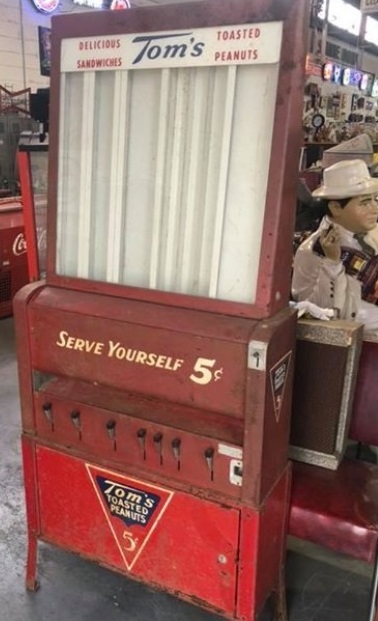 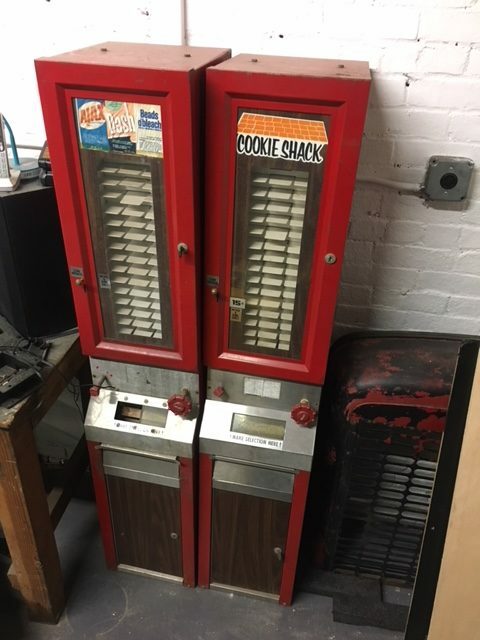 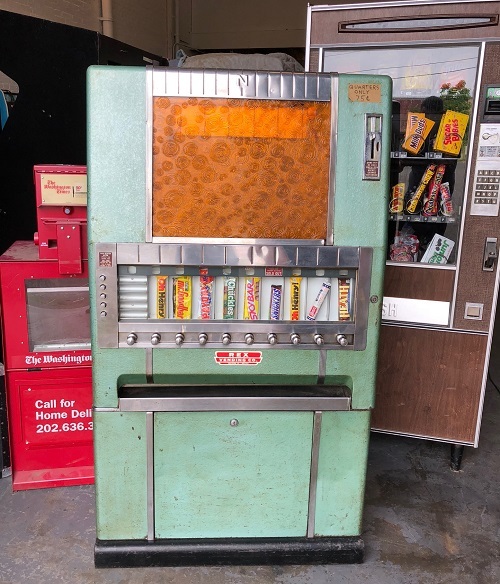 Looking to rent a snack vending machine as a prop for your next New York/NY or Connecticut/CT Photoshoot ,Production or staging? 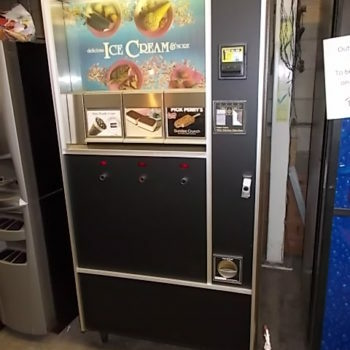 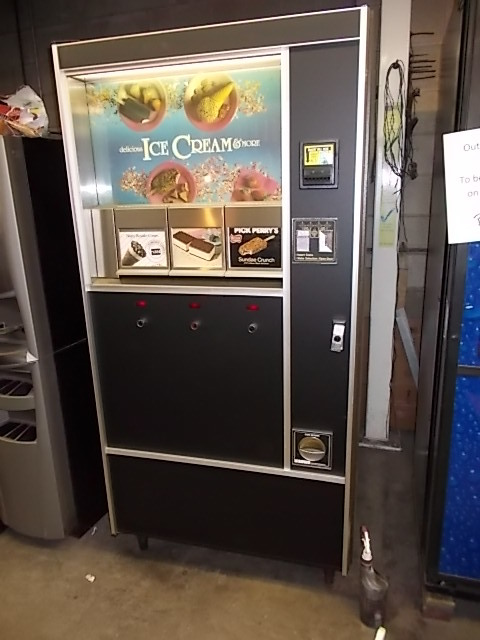 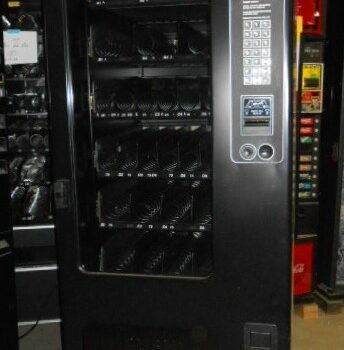 We offer a Wide selection of snack vending machines. 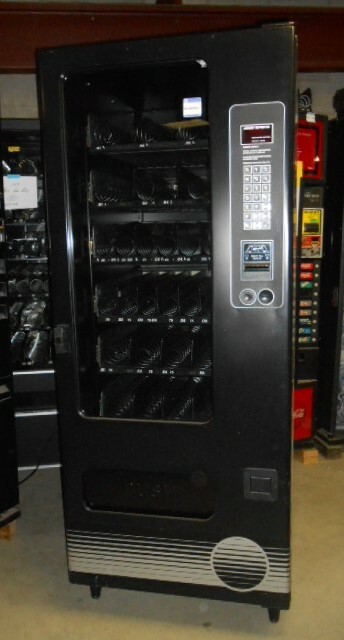 Our rentals are in good clean condition and are mostly operational. 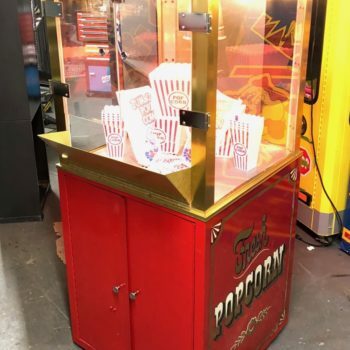 We are the prop specialists, with your talent and our props, we’ll create magic!